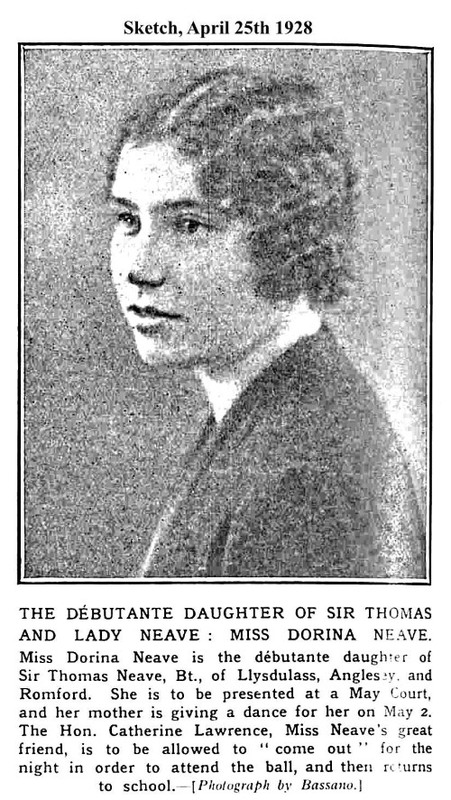 Sir Thomas died in 1940, Lady Dorina in 1955. 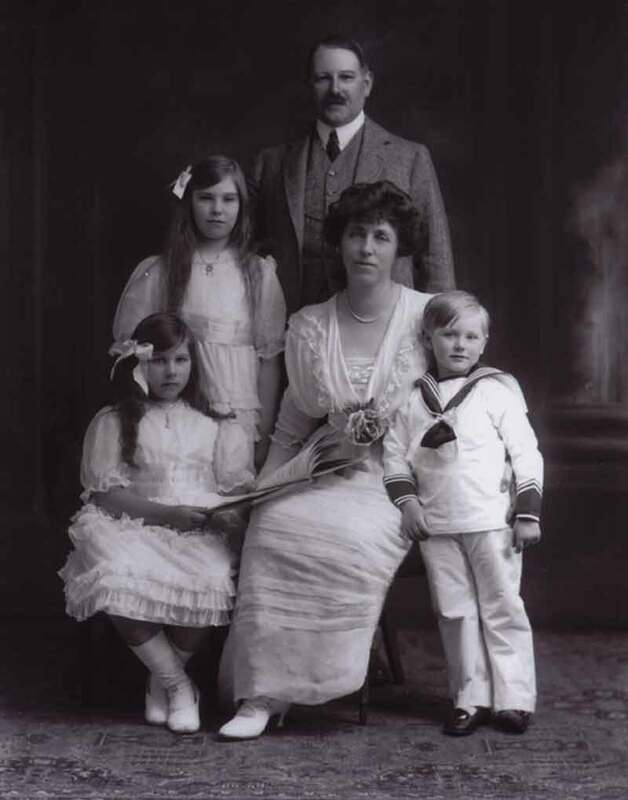 THE HONOURABLE MARY NEAVE, A COUNTESS OF THE HOLY ROMAN EMPIRE, is daughter of the late Everard James, ninth Lord Arundel of Wardour, and Mary, third daughter of Robert Jones, Esq. Mrs. Neave's descent and lineage, both in the paternal and maternal line, are in the highest degree ancient and illustrious. About the middle of the sixteenth century, Sir Thomas Arundel, her lineal ancestor, peculiarly distinguished himself against the Turks at the battle of Stregonium, where he served as a volunteer under the Emperor Rodolph II. For his valorous feats on that occasion he was created a Count of the Holy Roman Empire by patent, dated at Prague, December 14th, 1595, with limitation to each of his children and their descendants for ever of both sexes. He was subsequently elevated to the peerage of England by King James I., on the 4th of May, 1605, with the title of Baron Arundel of Wardour. His honours descended in due course to the father of the lady who is the subject of the present necessarily brief notice. 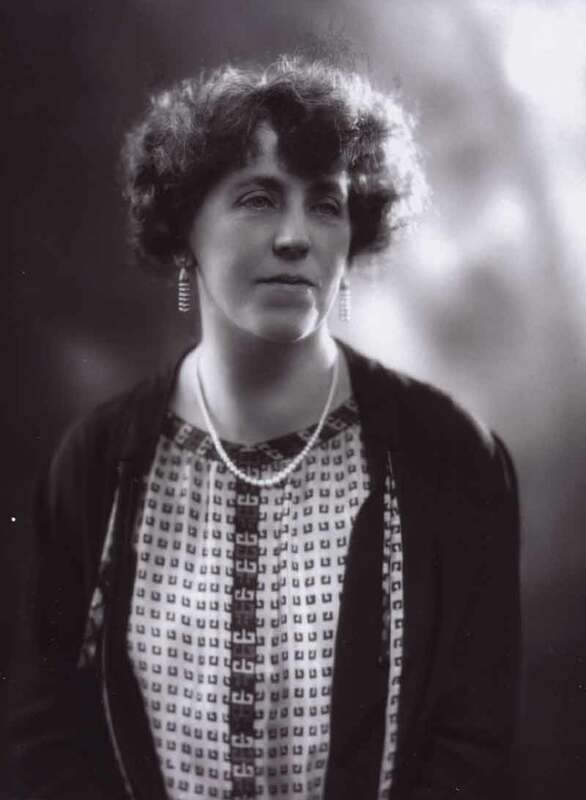 By her mother's side Mrs. Neave claims a descent of very high antiquity in the annals of Great Britain, as deriving her lineage from the ancient house of Jones, of Holt, in Denbighshire, which traces its origin in a regular genealogical course up to Ednowain Bendew, son of Conan, and grandson of Gwaithvoed, Prince of Powis. Mrs. Neave, then the Honourable Mary Arundel, was married to Richard Digby Neave, Esq., on the 7th of August, 1828. Mr. Neave, according to tradition, is descended from the ancient family of Le Neve of Norfolk; but in the early part of the seventeenth century, we find the branch from which this gentleman immediately springs possessed of considerable property in the counties of Suffolk and Essex. Sir Richard Neave, the first Baronet, became an eminent merchant of London, and was elected Governor of the Bank of England in 1780. He bore a conspicuous part in the mercantile transactions of that period, being one of the Commissioners of Public Accounts, a Director of the Hudson Bay Company, Chairman of the West India Merchants, and also of the Ramsgate Harbour Trusts. 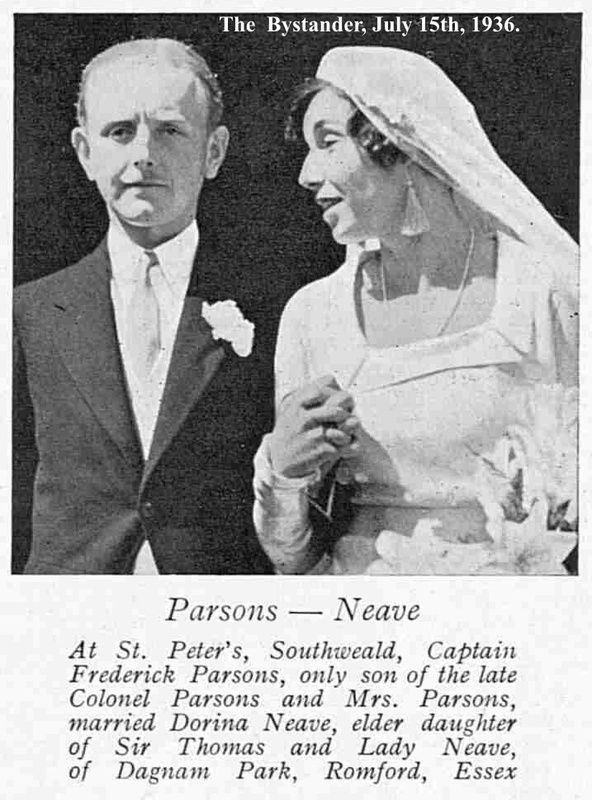 His son and successor, Sir Thomas Neave of Dagnum Park, Essex, married Frances Caroline, daughter of the Rev. William Digby, Dean of Durham, and niece of the first Earl of Digby, of which marriage Mr. Richard Digby Neave is the eldest born and next in succession to the Baronetcy. The picture is taken from Finden's "Female Aristocracy of the Court of Queen Victoria" published by Hogarth of London in 1849. 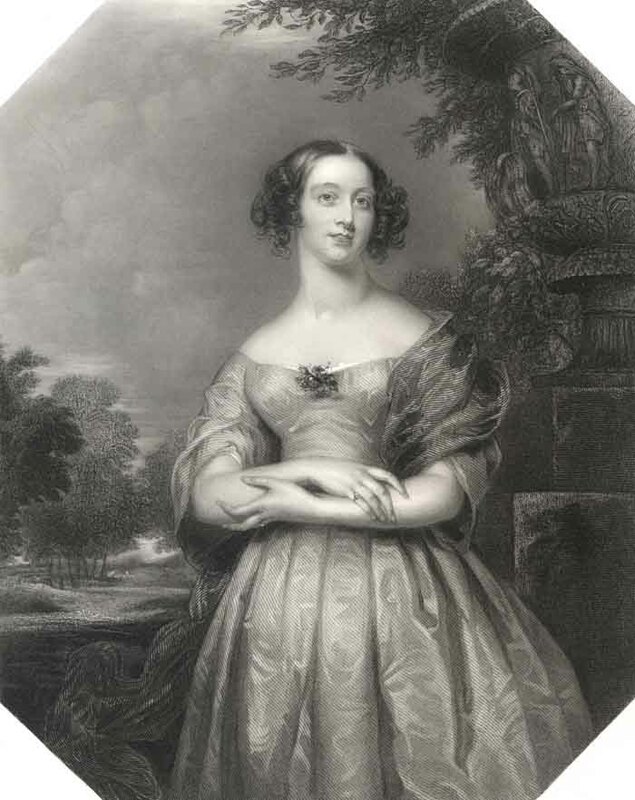 It is a large stipple engraving entitled "The Honourable Mrs Neave", made by William Henry Egleton (active 1833-1862) after the design by Robert Faulkner. The text is as printed.